Occasionally, the timing of a move doesn’t work out seamlessly and you find yourself in need of temporary storage units while you get things ready at the other end. Or perhaps you’re travelling for a long period, and need a long-term storage container to house your belonging whilst you’re away. 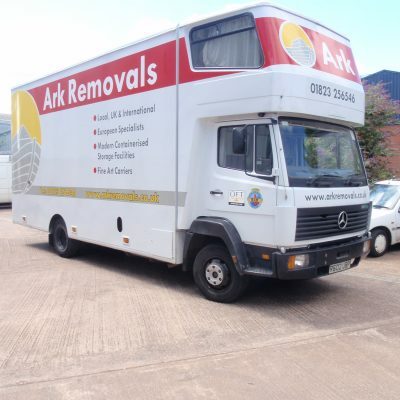 Whatever your circumstances, Ark Removals & Storage has a range of comprehensive storage solutions to suit your needs. Based in Taunton, we work with customers from all over the South West and offer a flexible collection and delivery service for your storage, with same day call off. It couldn’t be simpler.